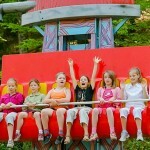 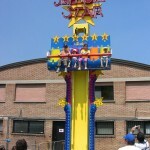 Children will laugh, giggle and scream on Zamperla’s Jumpin’ Star. 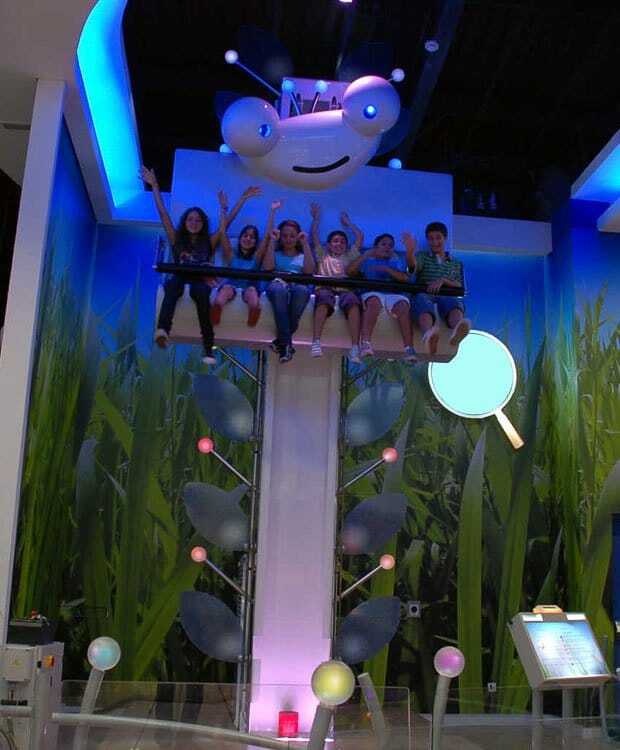 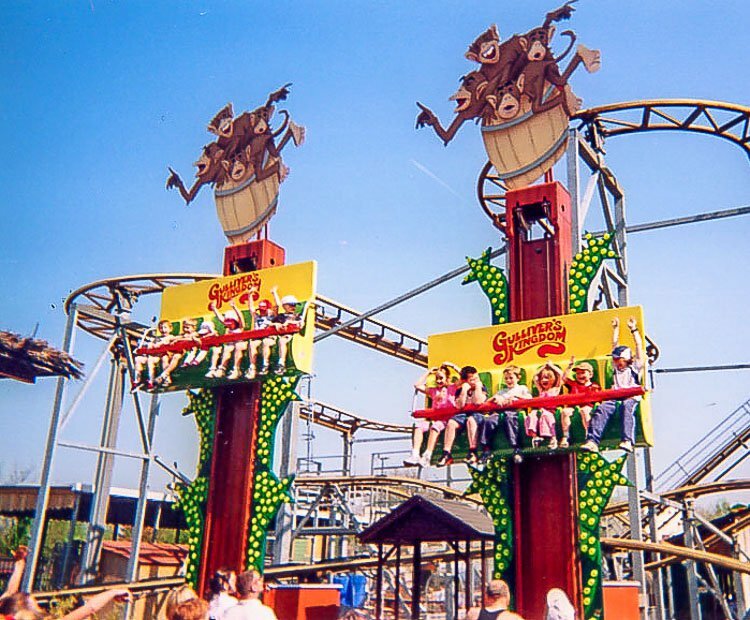 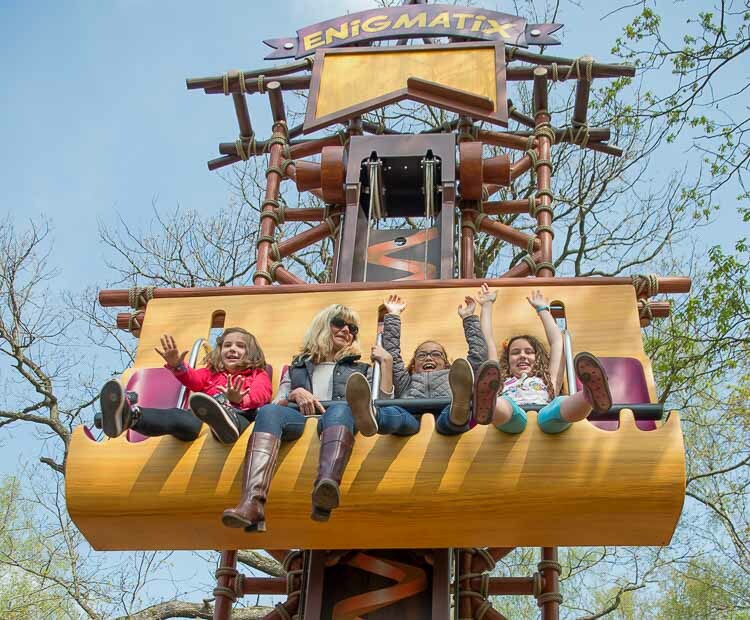 Six children and adults are lifted to a height of approximately 20 ft. Then in a flash of lights, the passengers begin their jumping vertical descent in a quick series of short drops. 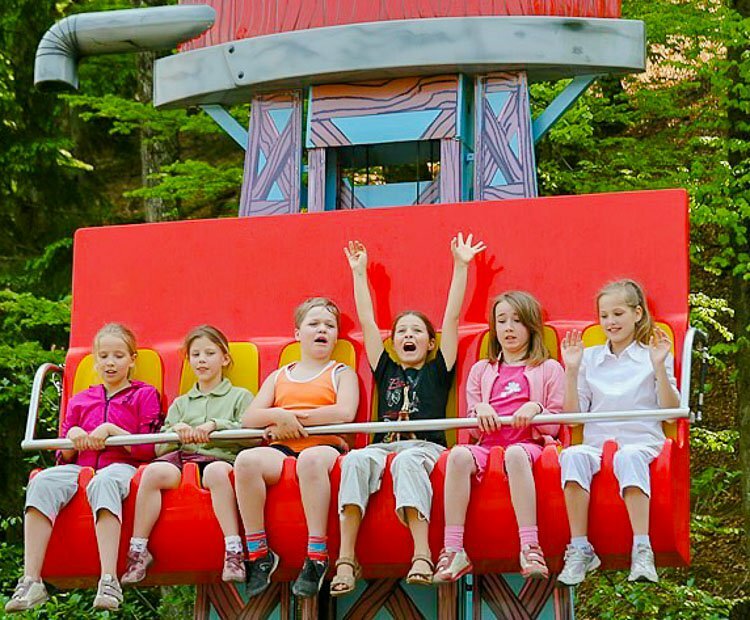 Each jump brings elated faces of surprise and delight. 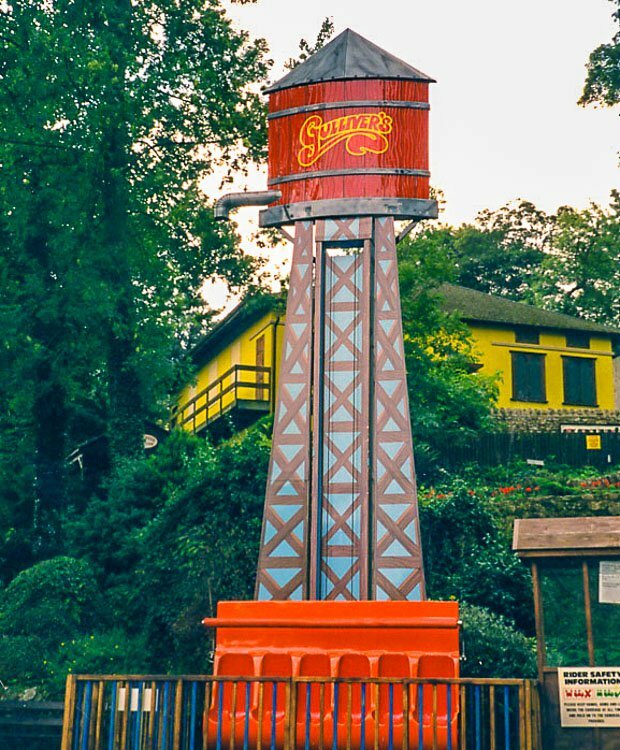 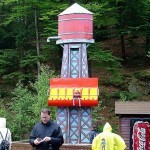 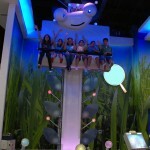 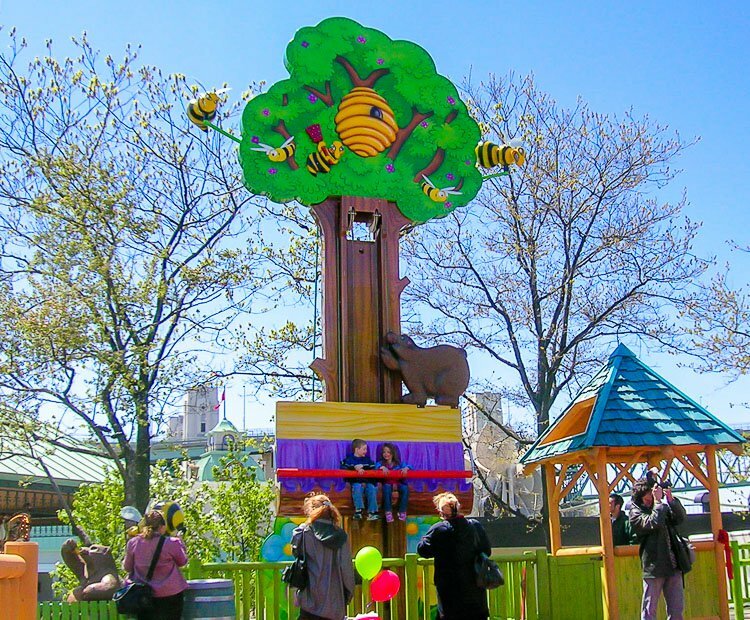 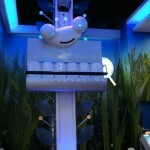 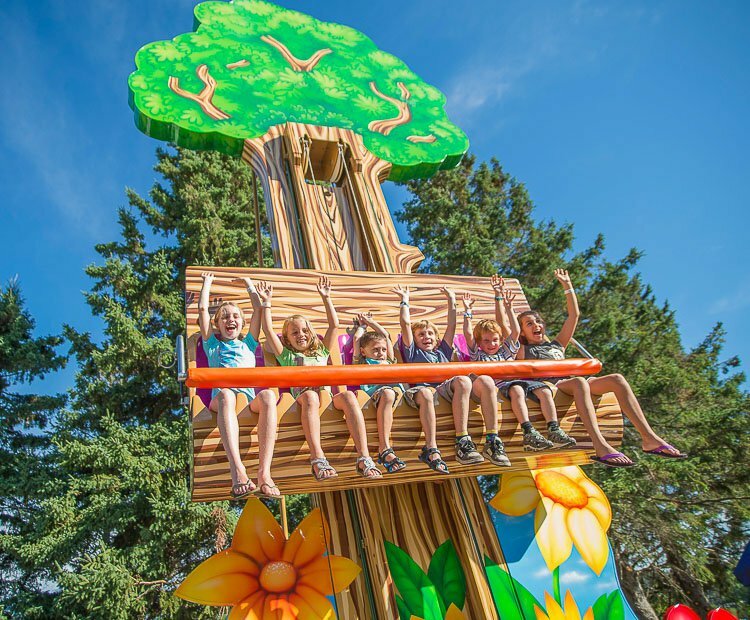 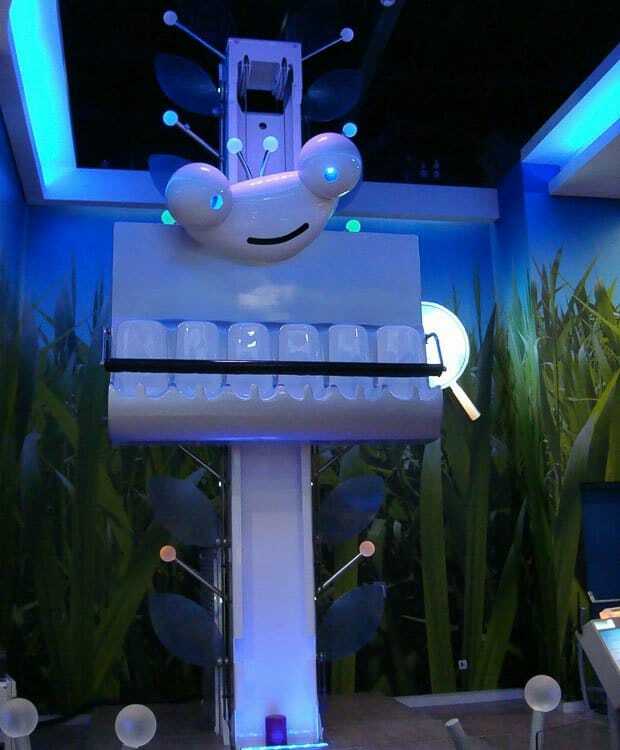 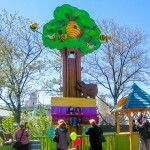 The Jumpin’ Star gives every kid the chance to experience a tower ride all their own. 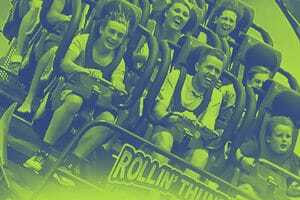 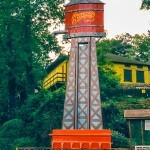 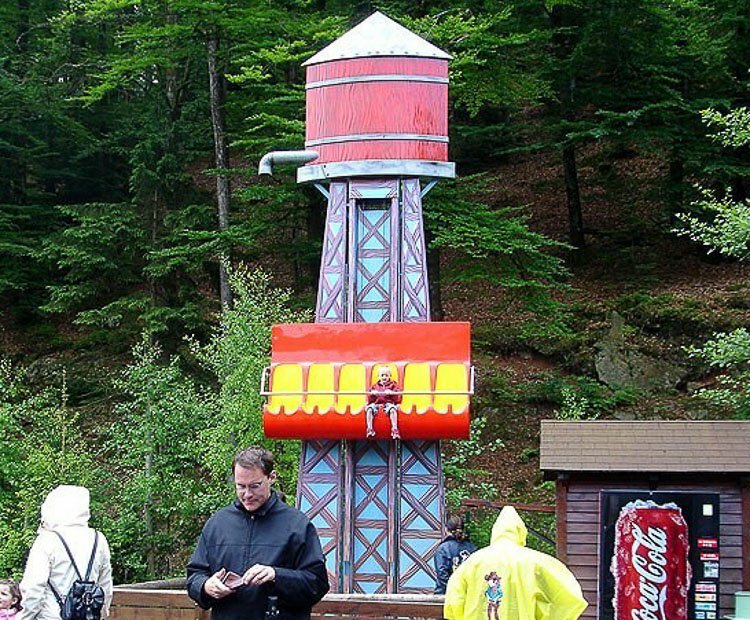 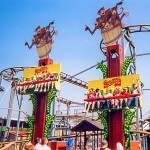 With endless theming possibilities, the Jumpin’ Star might be the most versatile amusement device of all. 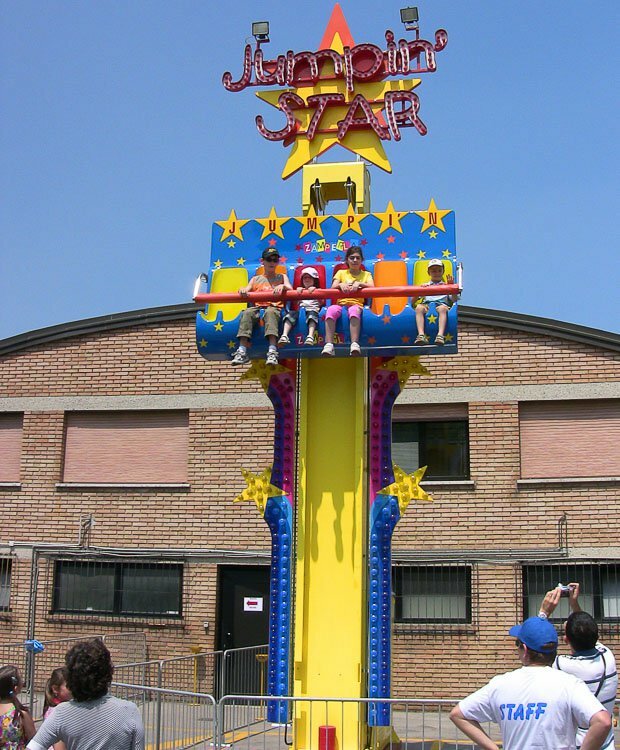 Do you need more information about Jumpin' Star?